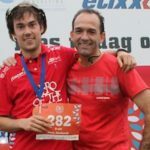 On Sat­ur­day, Octo­ber 28, 2017, a brave team of hero­ic run­ners con­quered var­i­ous dis­tances at the first edi­tion of the new Pauwels Con­sult­ing Ghent Marathon. Pauwels Con­sult­ing was well rep­re­sent­ed with run­ners in every dis­ci­pline. 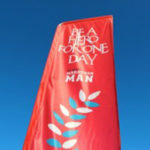 We saw many hap­py faces and we are very proud of all our run­ners and grate­ful for all the fans along the road. Great job, thank you all for your enthu­si­asm, and see you all again next year! 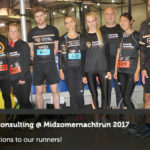 42 Kilo­me­ters to the top: Zer­matt Marathon, here we come! New York City Marathon, here we come! 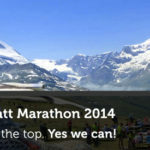 42 Kilometers to the top: Zermatt Marathon, here we come!